Tonight! R&B Songstress Alice Laurissa Will Be Stopping By To Talk To Us About Her Latest Projects & Jersey’s Own Kaz Mzone Will Be Back In The Building To Deliver Us His Brand New Single….Tune In!!! J. Cole details the inspiration behind ‘2014 Forest Hills Drive’, his battle with expectations, wanting to sign Kendrick Lamar when they first met and his thoughts regarding the shots-ridden “Control” verse. Cole also talks the hip hop culture shift that inspired “Fire Squad”, consciously staying out of Drake’s lane while creating his own, what happened that eventful night with Diddy, visiting Ferguson, his new outlook on life and how he became a voice of his generation. HOV 97 Presents: Ebro In The Morning!! 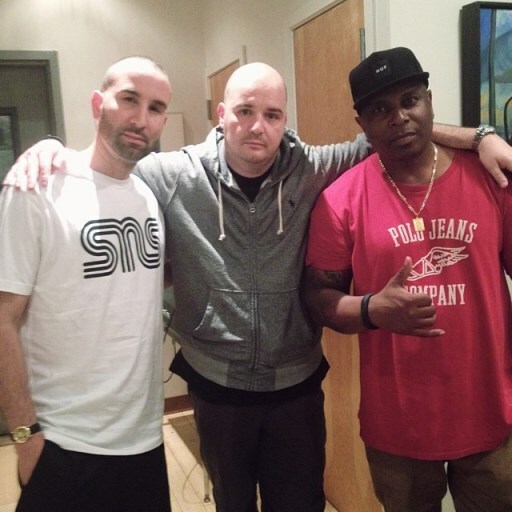 Looks like Hov and his buddies are buying Hot97! “The Pre-Game Show” With Vega Benetton & Jenn Moise 2nite 6-8! Tonight’s Special Guests: Brooklyn’s Own, Boss Carrot Will Be Stopping By To Chop It Up With Us & Debut Some New Music, Alongside DJ Sweets Who Will Be Making His Return To “The Pre-Game Show” As Tonight’s Special Guest DJ! 2nite and every Friday night from 6 to 8pm! LIVE on PNC Radio! Click HERE to listen live!! Tonight’s Special Guest, BK & South Carolina’s Own, Yung Kuest Will Be Stopping By To Chop It Up With Us About His Latest Project. DJ Kurt Kryptoknight Will Be Back In The Building To Tear It Down Once Again! Today’s Special Guest DJ, Jersey’s Own, DJ Reason Will Be In The Building & On The Set! Click HERE to tune in live! 2nite 6-8pm! Click HERE to listen live!!! 6-8pm! “The Pre-Game Show” With Vega Benetton and Jenn Moise 2nite 6PM – 8PM ! Today’s Special Guest DJ, Rocklands Own, DJ Stretch The Kid Chaos Will Be On The Set! 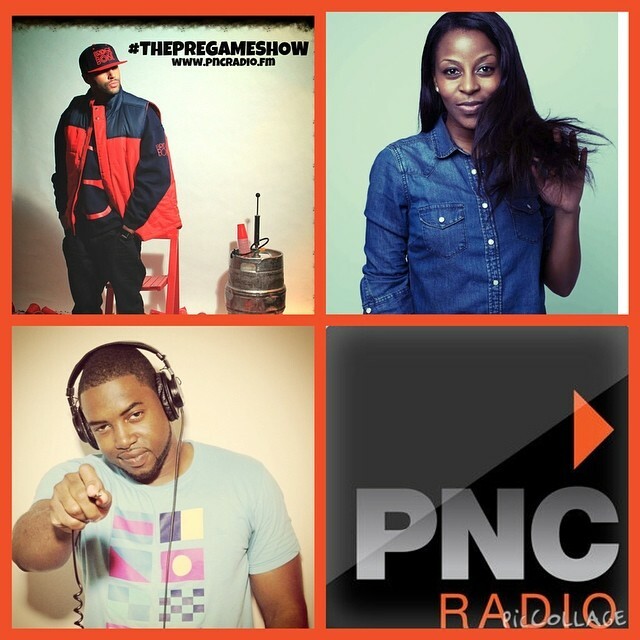 “The Pre-Game Show” With Vega Benetton 2nite 6-8pm! Today’s Special Guest DJ, Jersey’s Own, Kurt Kryptoknight Will Be On The Set! 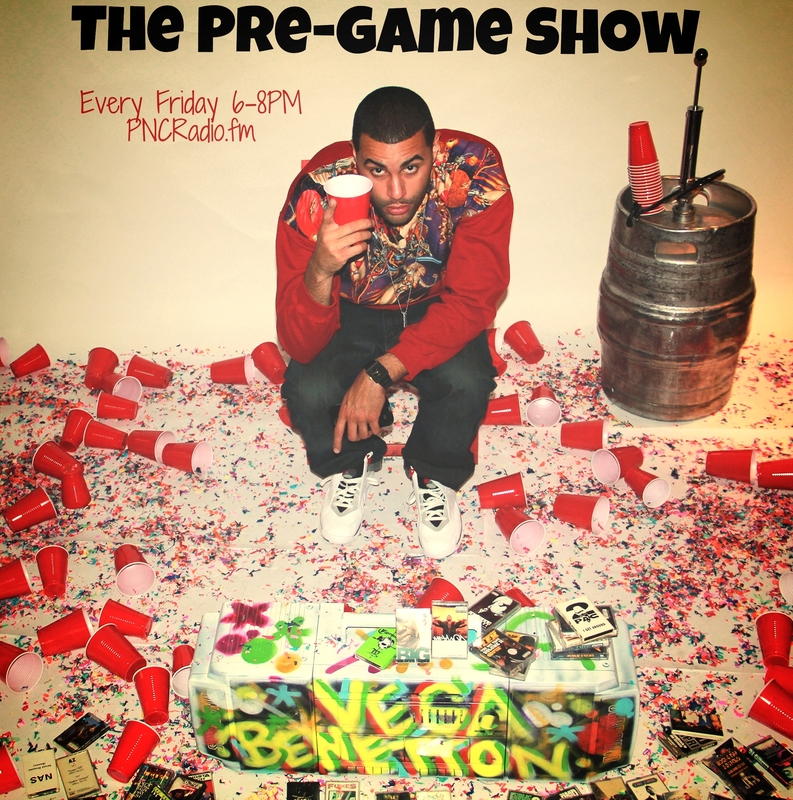 “The Pre-Game Show” With Vega Benetton 2nite from 6-8pm! Click HERE to tune in!! Tune in tonight!!! Click HERE to listen! Click HERE to tune in!!! Who is Joie Manda? Why is his name being mentioned so much these days? Is he a “culture vulture”? And how did he get to be a representative of Black music? For someone who hasn’t done a lot of public speaking, he speaks a great deal about these questions and more on this one.